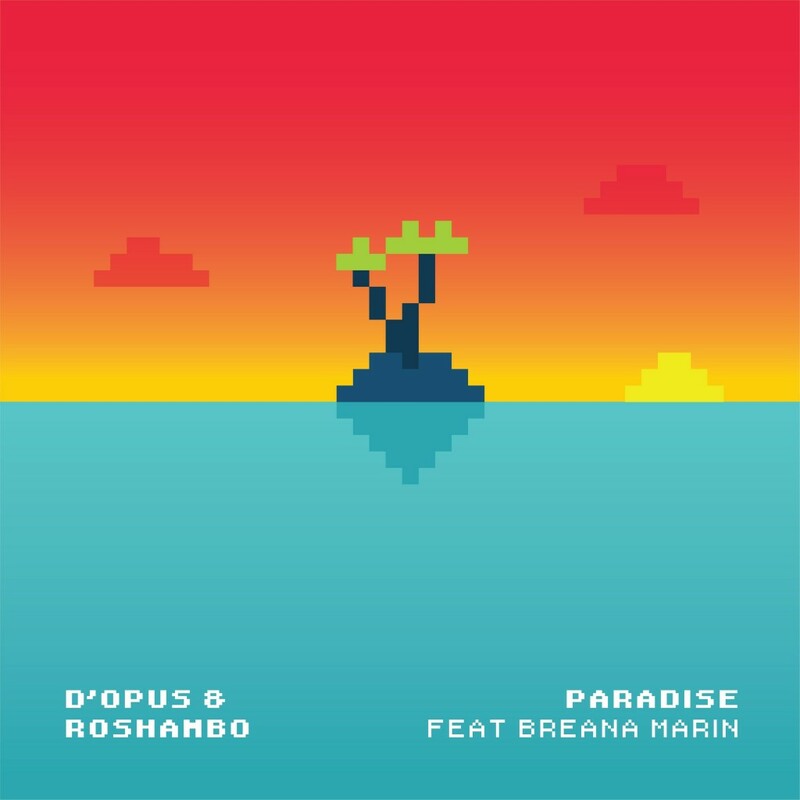 We are excited to share our brand new single ‘Paradise’ which features the talents of LA based singer songwriter Breana Marin. ‘Paradise’ is about sharing your inner peace and finding a place of positivity, inclusiveness and contentment in the world. We hope you love it as much as we enjoyed creating it. If you are feeling it, please leave us a comment, rating or give us a share! 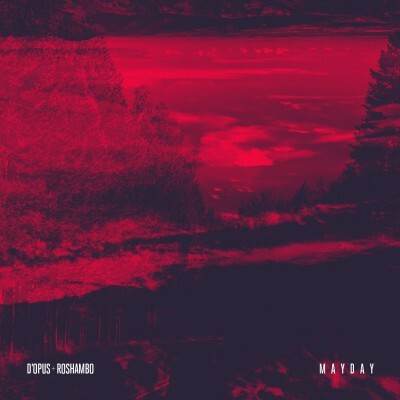 Previous post ‘Mayday’ is here!